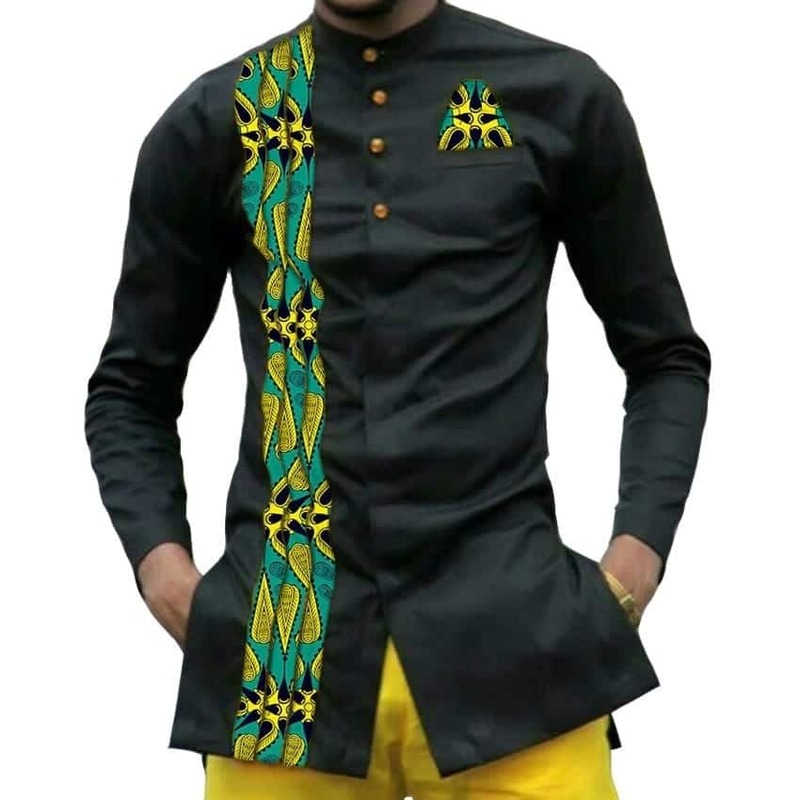 Kitenge shirt designs for men are another classy type of African fabric men have shown to love and likeness for, just like Ankara. 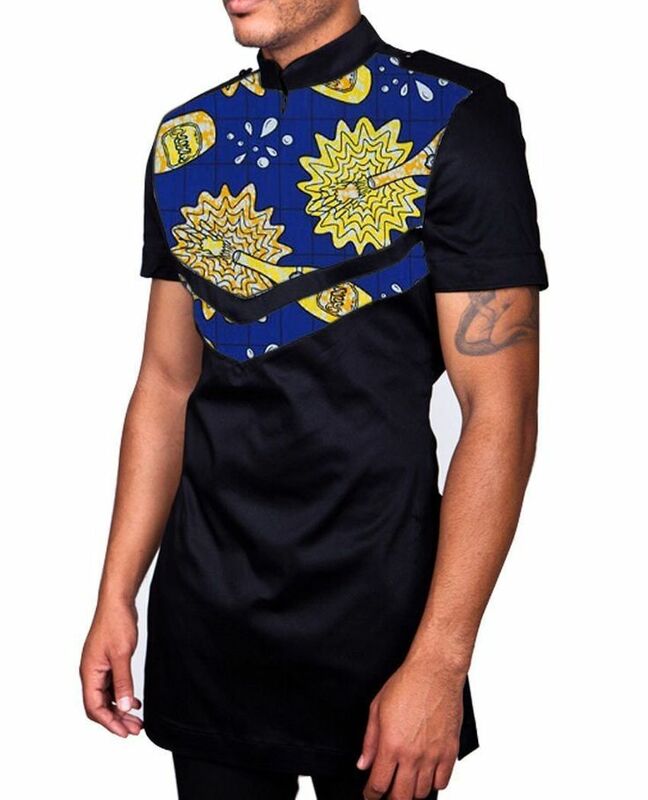 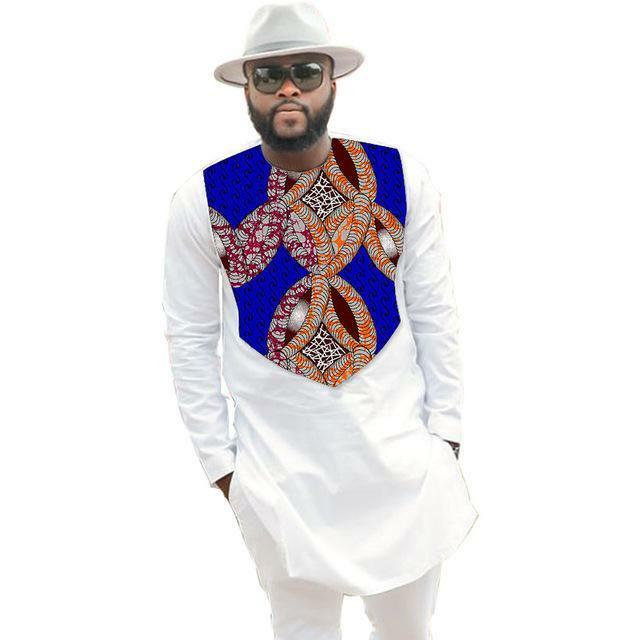 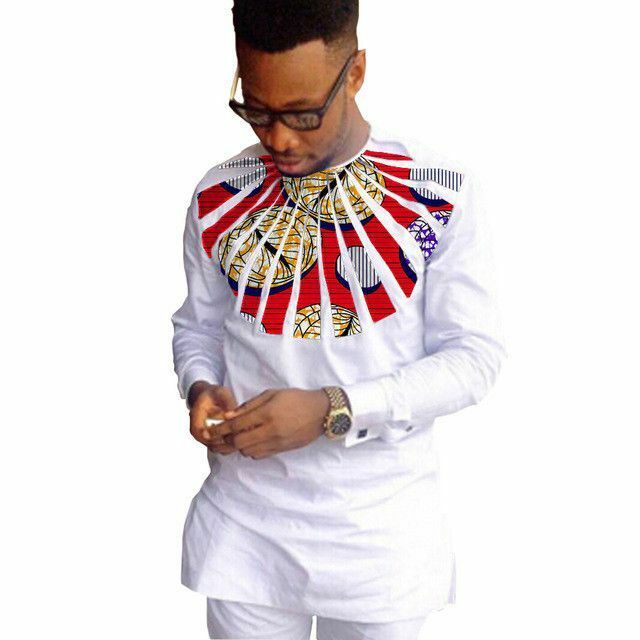 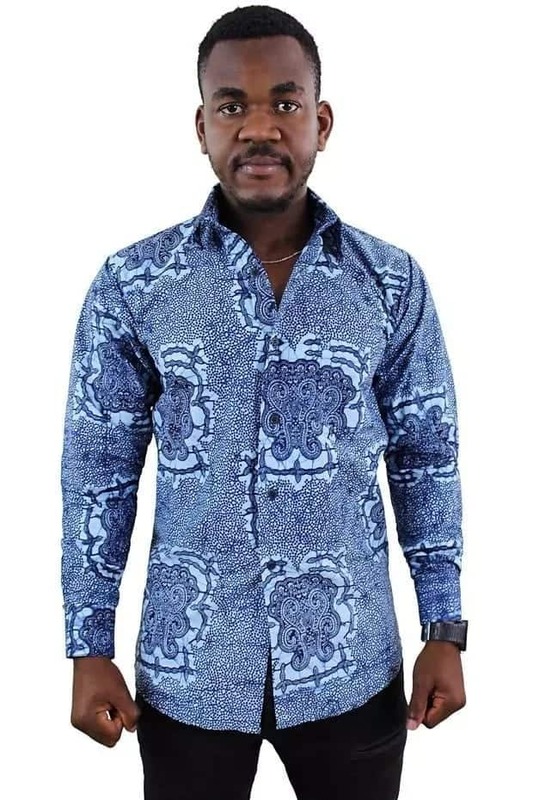 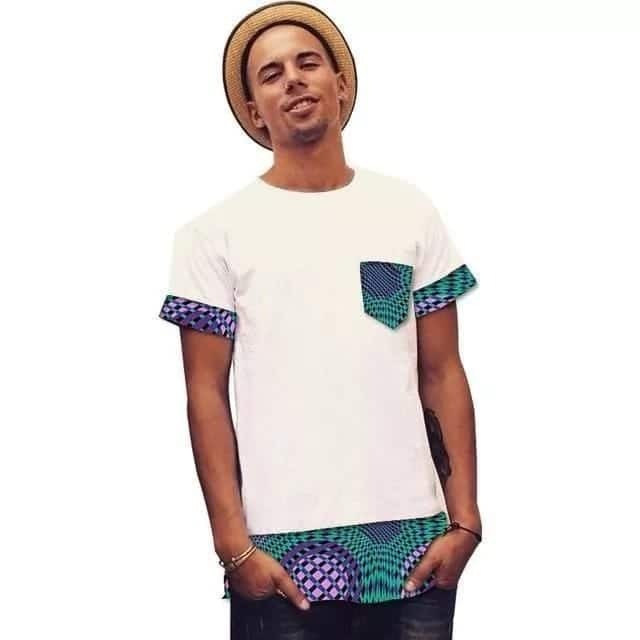 To this effect I’ve decided to share with you my friends the best of Latest Kitenge Shirt Styles For Men, these kitenge shirt designs for men come in different patterns and designs. 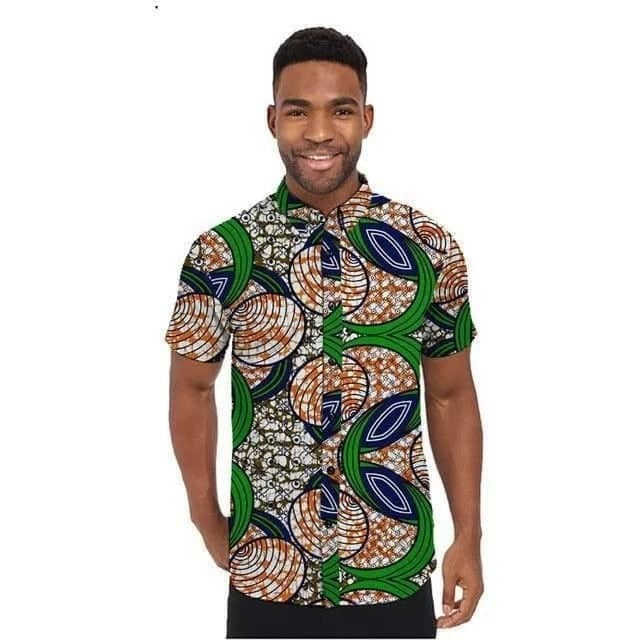 Following the growing popularity of most African print fabrics Kitenge too has received great adoption by the vast majority of African print fashion lovers which includes Nigerian men. 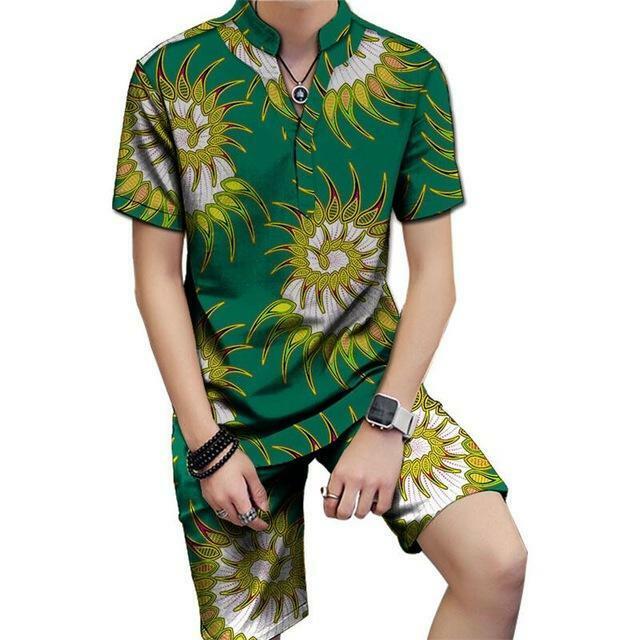 That being said, it’ll be very cool and nice to see you a fellow man rock the Latest Kitenge Shirt Styles For Men, for me it means my gospel on here is going and growing especially as regarding your fashion and success. 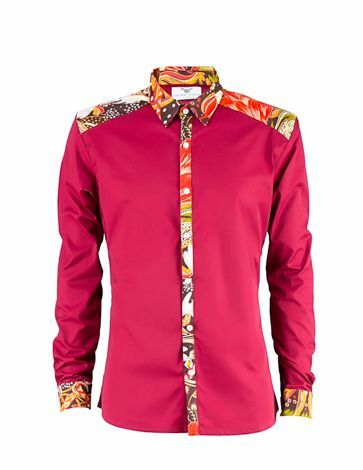 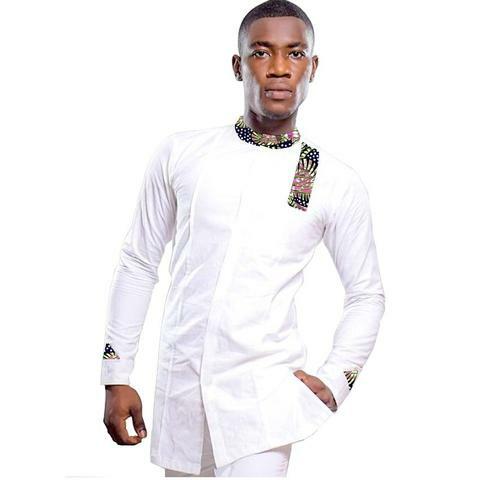 So let’s get to it, the most classy new kitenge shirt styles for men like you.